As I’m sure everyone in the goddamn universe is aware by now, the phrase ‘otaku‘ as it is used in modern Japanese slang refers to a person who has obsessive interests. The earliest definitive otaku self-declarative work, Otaku no Video, explains how there are anime and manga otaku just as there are special effects otaku, weaponry otaku, and cosplay otaku. While you may cross otaku ‘classes,’ to be an otaku about something, you must be obsessed with it to the point that no matter how you look at it, it’s a major part of your life. You know everything about it, and you are constantly engaging in practices pertaining to it. But while there are a lot of kinds of otakudom that are pretty close to the conventional anime otakudom, such as video gaming and film appreciation, I also know a lot of people who are anime otaku have other, more distant otakudoms. 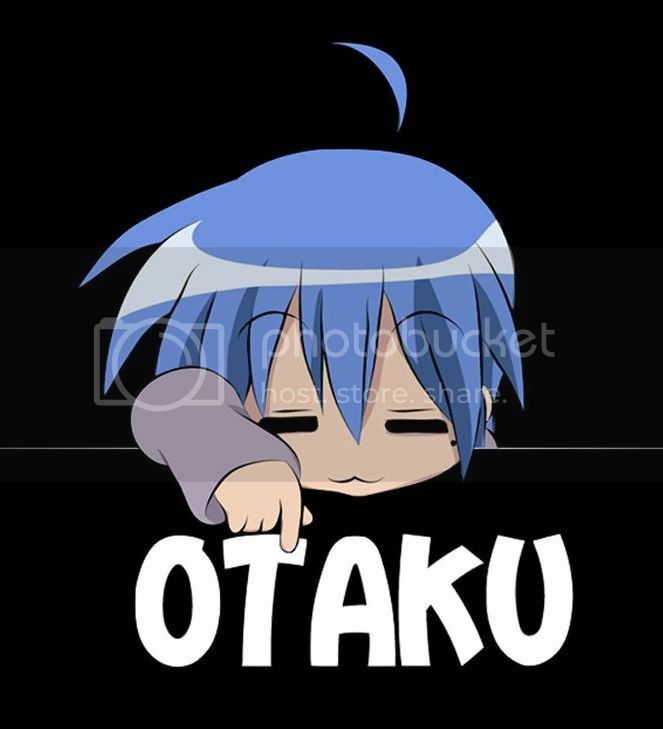 So I’m here to ask, what are you “otaku” for?